Exploring the world, making new connections and catching ever-lasting memories from experiences are high on my travel priority list and those of most my friends. When you are exploring far-flung lands on extended trips you easily have the chance to visit multiple places and immerse yourself in a destination but when it comes to cruising, while it may seem harder, it’s certainly not impossible to make your voyage an intrepid adventure. I’ve recently taken my first cruise with Princess Cruises through the Baltic Sea and although I had heard plenty of myths about cruising before departing I actually had a fantastic time. 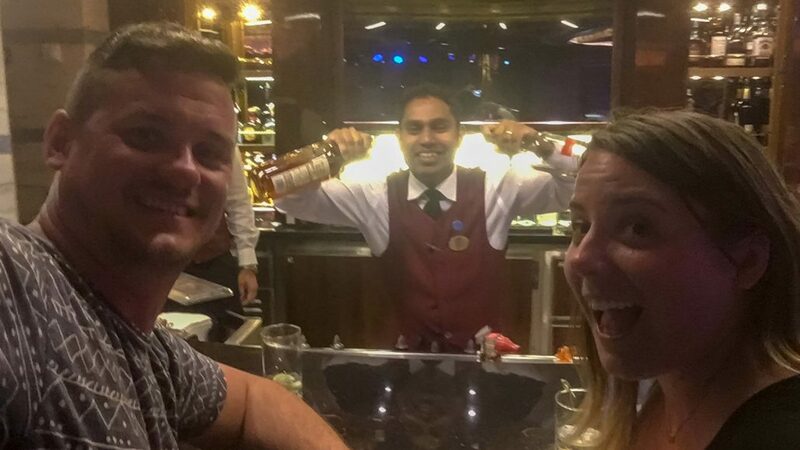 You might have to get more creative to make connections on a cruise ship, but here are some easy ways to really maximise your cruise experience. Can cruising be an adventurous vacation? A huge factor for me in deciding to join this particular cruise was the itinerary. 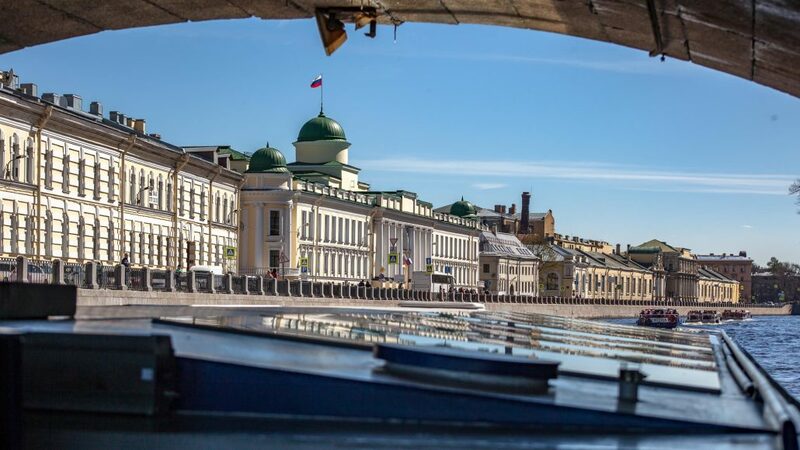 Not only does it pack a punch (7 stops in 11-days) but it was a great mix of less foreign cultures to me in Northern Europe and more ‘intrepid’ destinations such as St Petersburg in Russia. When it comes to choosing the itinerary look at not only how long you have between each destination (sea days) but also how long you have in Port. The Regal Princess which I travelled on is a fast ship, so our port time was maximised. For example, in Olso, it was 12-hours and St Petersburg two-days, though we did have a couple of shorter port days. Likewise, while a larger ship can conjure up ideas of crowds I was relieved to find that wasn’t the case, it simply just provided the chance to meet more people from different background, both guests and staff. There are ample opportunities to meet people on cruise ships. From formal nights when everyone is in high spirits and looking smart, to specific clubs and get-togethers for certain interests. 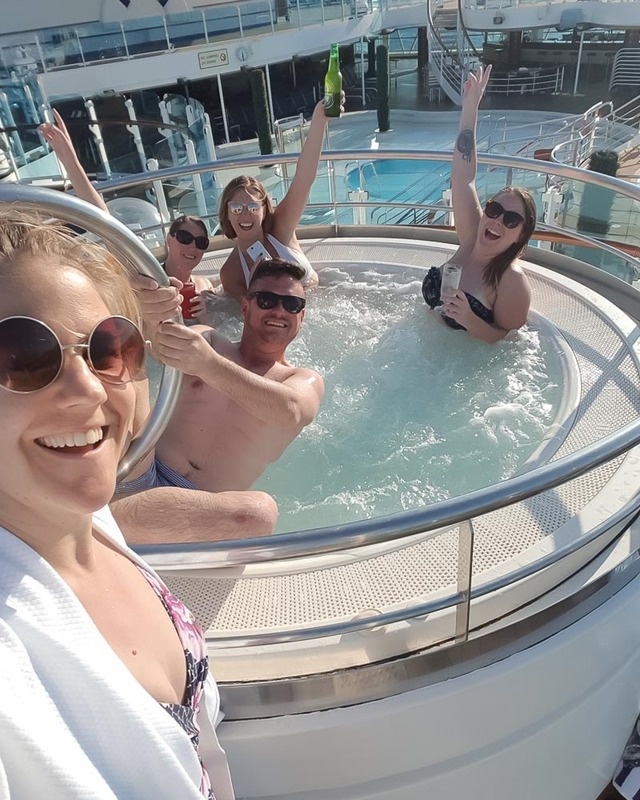 While you might want to spend time enjoying the balcony views from your state-room, it really pays off to attend events where you can connect with your fellow cruisers. Not one for organised get-togethers? Simply hang out in a bar or the hot-tub and I guarantee you’ll be making friends in no time at all, friends from different parts of the world and all with a story to tell. 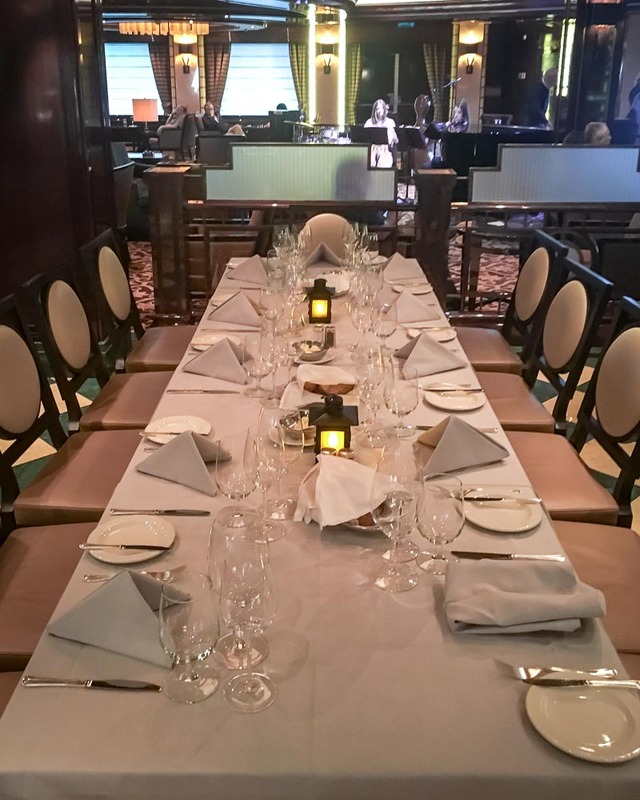 With a multitude of dining options on cruise ships, from late-night buffets to romantic, window-side tables for two, on my Princess Cruise, there was also a range of dining options which allow you to connect with your fellow passengers. By opting for any-time dining you’ll be presented with the chance to either wait for your own table or join a larger table of other guests. Potentially you could spend each evening of your trip sharing wine and memories with a new set of friends to be, think back to your early backpacking days and hostel chats and then upgrade it by about 10000%; all of the great conversations without a shared kitchen or pot-noodle in sight. With such a short amount of time on land, learning a little bit of the local lingo the night before docking will make your experience far more rewarding. Not only does please, thank you or ordering your lunch in the native tongue go along way, it can also help break down barriers and allow you to get more connected to the people you meet on your cruise. 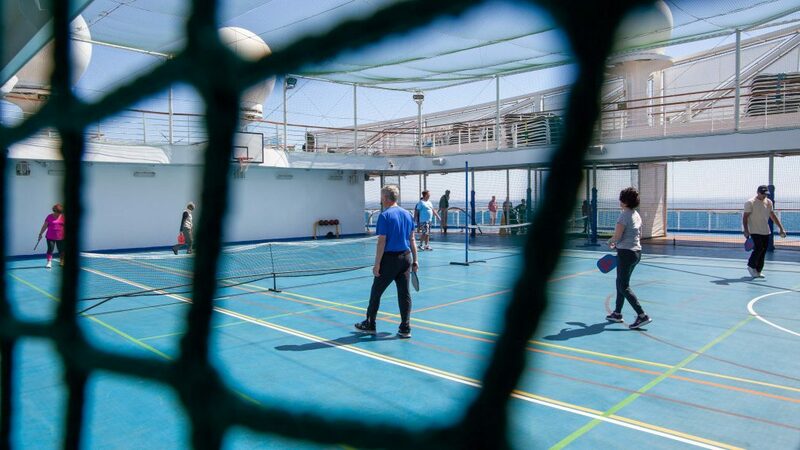 With a gym, tennis, basketball and mini-golf course on board, the Regal Princess had plenty of opportunities to not just stay fit and healthy, but also to meet other people and share a game with (and the ensuring beers by the pool afterwards). For those who want to fully relax on vacation and not be working up a sweat, there are so many new things you could turn your hand to onboard as you would with a land exploration vacation. Whether it’s Russian doll painting, history classes, board games or just joining in the trivia quiz with a few drinks and new team-mates, you won’t struggle to make new friends and hobbies on board. Thousands of people descending on a destination at one time can be a nightmare, especially in developing destination which is another reason I chose this particular cruise. Let’s be honest, travel of all kind including cruises isn’t environmentally friendly so do everything you can to minimize this both on and off the ship. Decline bags and carry your own, say no to straws, decline the daily paper guides and use the Princes Cruises app instead to plan your day. If you can’t recycle on land then bring your trash back onboard to do so, little steps are better than no steps. When it comes to picking cruise excursions it can be tempting to take the standard, ticking off the big sights trips but speak with the destination team to unearth some more unique tour options which provide the chance to interact with the locals and learn about their cities. 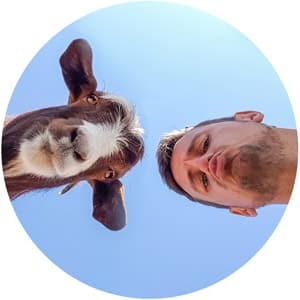 For example, Princess Cruises offered Beer Tasting in Tallinn with a local expert right through to traditional fishing-village lunches with locals in Denmark; you can make your time on land a chance to connect with the very people who call your port home. If in certain destinations you still can’t find the perfect itinerary for an excursion, book an independent, local tour which ticks all your boxes. In most of our ports of call, we could walk, cycle or bus into the city centre, so if an excursion just isn’t your thing you can explore solo. Getting around as the locals do is not only a great way to explore the city but also a chance to understand it better; I always find the day-to-day life of a destination is the best start in getting under its skin. The added bonus of cruise docking times is you likely won’t be getting stuck in work rush-hour foot traffic which is great for you and means local workers don’t need to battle the ship guest just to get to the office. 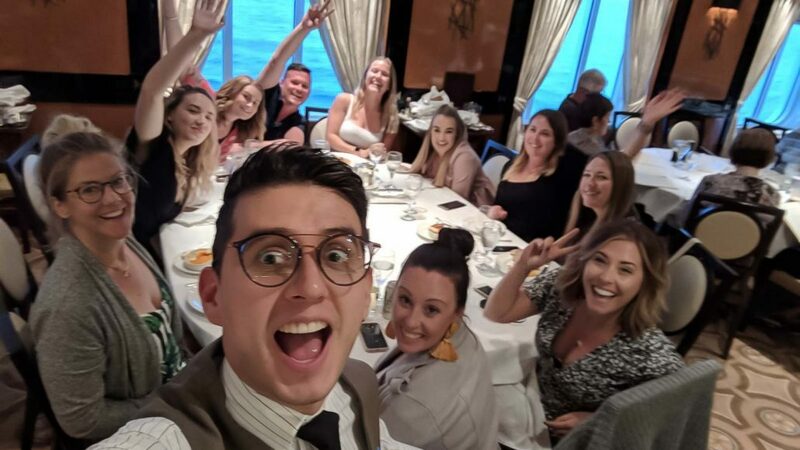 With a crew of over 1500 on my Princess Cruises, there was the chance to meet staff from around the world. I had some great banter and have kept in touch with a few of the guys from my ship and not only is this another chance to learn about someone else’s home, they are also usually experts in the destination you are visiting. With many staff roles allowing the chance to venture on land, check in with your favourite waiter or bartender if they have some insider tips of things to do when you head onshore, they will usually have visited more than once and have worked out the best spots in the city or ways to maximise your time. The destination team on Princess Cruises were also able to arrange private drivers for the duration of your time on land. 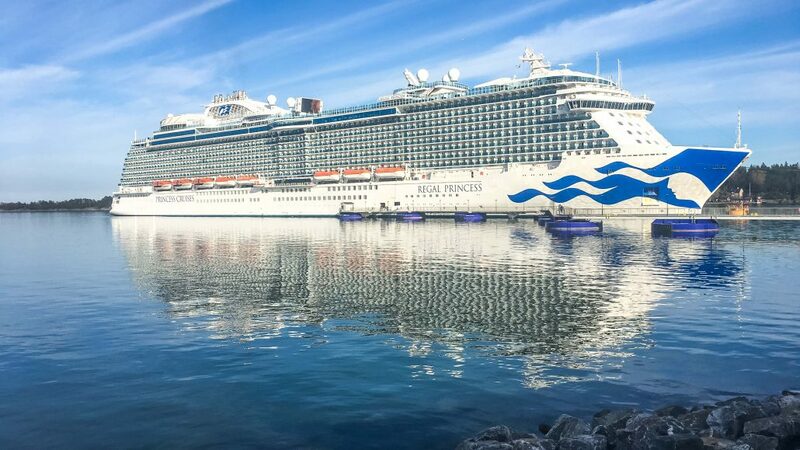 While you can book these alone, the guarantee of Princess Cruises waiting for you when booked through them can be a safer bet if you plan on venturing out and traffic is not on your side. Not only do you get a ready-made expert local guide in the form of your driver but you can maximise your time on land to suit your needs. 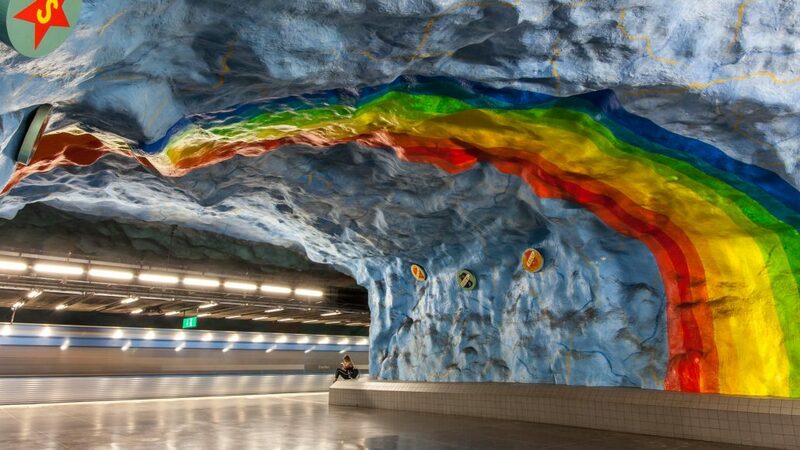 That could be heading to a local farm in Finland and learn their practices from the farmers or simply spending more time viewing attractions at your pace, the additional cost could allow you to really nail out the city in a day. While it may be tempting to return to the ship for your all-inclusive lunch, take the chance while ashore to find local restaurants and dine in the destination. Cruising doesen’t always have the best impact on a destination as thousands of people can disembark and not spend a penny, so find a local restaurant for lunch (and maybe even breakfast and dinner too). You’ll be putting cash in a local business, interacting more and get to enjoy my favourite hobby in the world, people watching over coffee. 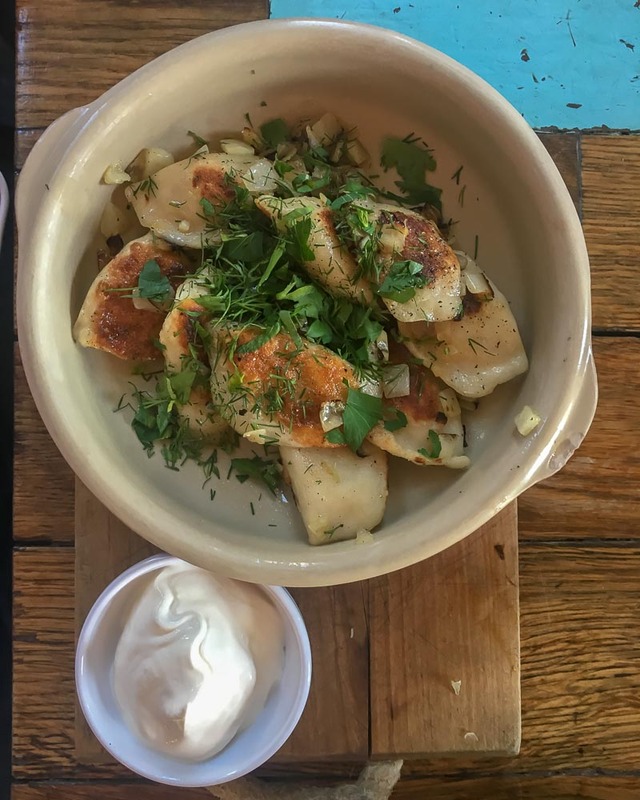 My tip is when looking at restaurant reviews would be select the restaurants which have the highest rating from natives to the country, like which restaurant in Copenhagen has the highest score by the Danish, that way you know you are finding somewhere popular with the locals and not just tourists. 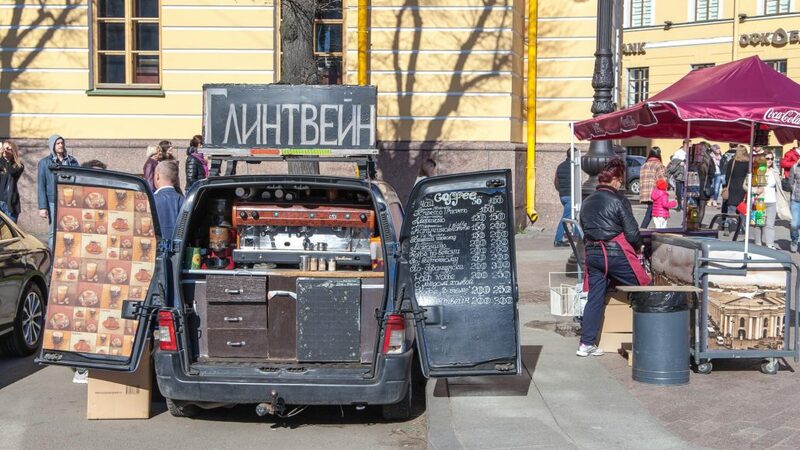 In the same vein, support local businesses as much as possible. While most ports will sell anything you may want to take home, venture into the local, family-run business when you are in the city and spread that tourist dollar further. If you are planning your first cruise but worried about it, check out these cruising myths and FAQs I debunked or the full review of my Baltic Sea Cruise here. Safe sails and don’t forget to keep that adventurous spirit alive! This was such a fun and inspiring article to read! I’ve never been on a cruise but it indeed seems like an awesome thing to do and you obviously had a great time. Thanks for the suggestion!